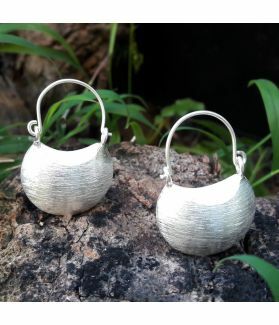 Get your Karen Hill Tribe silver at wholesale rates today, exclusively for members only! 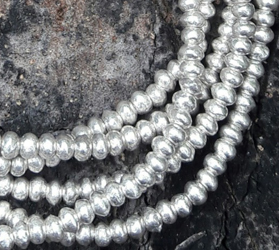 Complete your jewellery with handmade 98% silver purity beads! 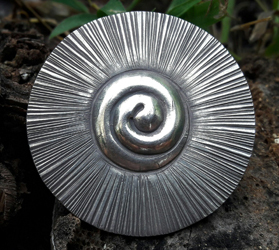 Handcrafted Pendants to brighten up your jewellery. 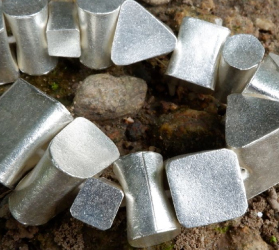 Karen Hill Tribe & sterling silver jewellery pieces and parts for your unique creations, available to members at wholesale rates. 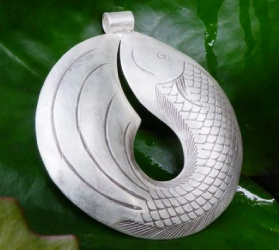 Choose from our Karen Hill tribe silver catalog of variety. 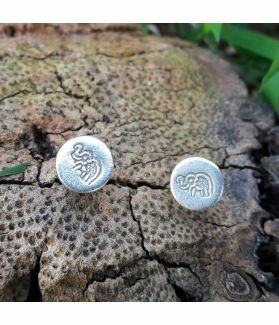 Handcrafted fine silver parts you need to start expressing yourself through jewellery! 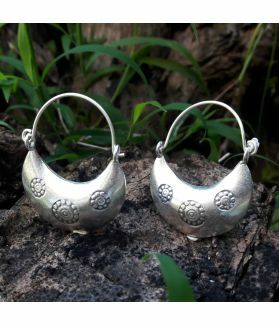 Discover exotic handcrafted Karen hill tribe silver beads. 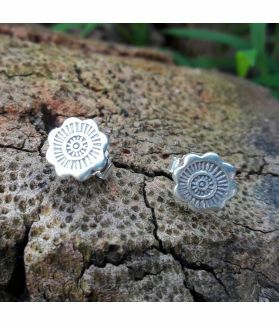 Special pieces to embrace the artful jewellery inspirations of your mind. Warranty with money back or replacement options. Conditions apply. Free shipping via Registered Airmail on all order over $300. We are here to make your day. Let's talk! My necklace finally arrived, and I love it! The color of the stone is vivid, I'll be sure to take this around with me on my experiences! Your bell charms are very popular in Japan. Many customers like the cool sound of the bells. 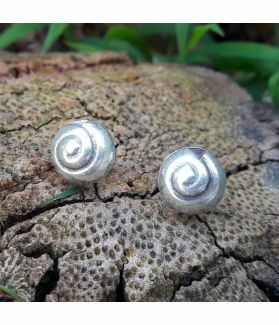 The beads are lovely, will be buying from you again. Thank you!